Prakash Jha’s Satyagraha has collected Rs 50 crore at the box office in the first six days of its release. The filmmaker says he is “delighted” and “humbled” with the response to his film. 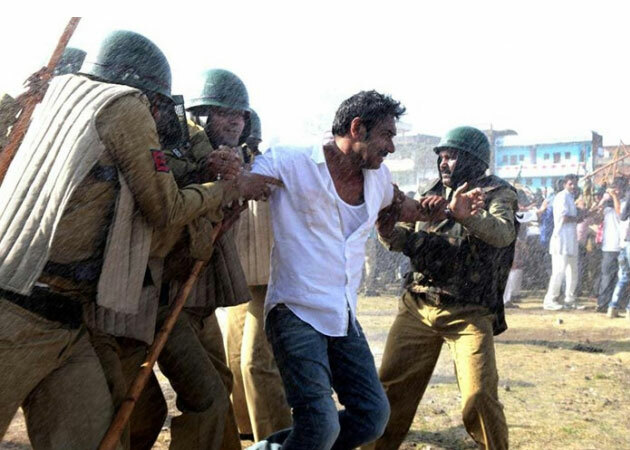 “Satyagraha is a film for the people and of the people of the country. The audiences have given us their acceptance and love. I’m happy that for a film like Satyagraha, we are reaching these milestones and the film is growing from strength to strength,” Jha said. Satyagraha released on August 30. It garnered around Rs 51.92 crore till Wednesday (September 4, 2013) night. The political thriller features actors like Amitabh Bachchan, Ajay Devgn, Kareena Kapoor, Arjun Rampal, Amrita Rao and Manoj Bajpayee.